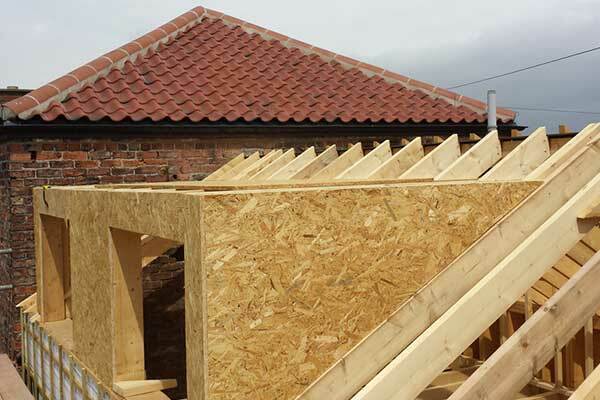 We provide a complete roofing package including all joinery work. 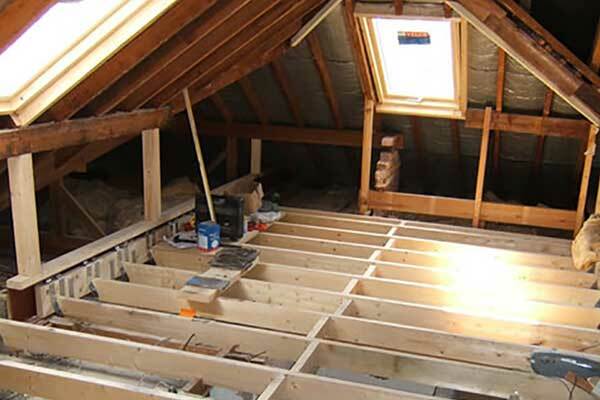 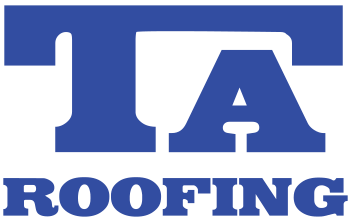 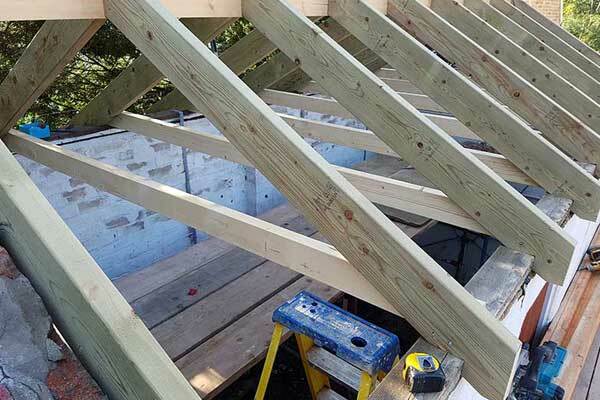 Here at TA Roofing we offer the complete roofing package so we are able to design and manufacture the new roof joists and trusses etc. 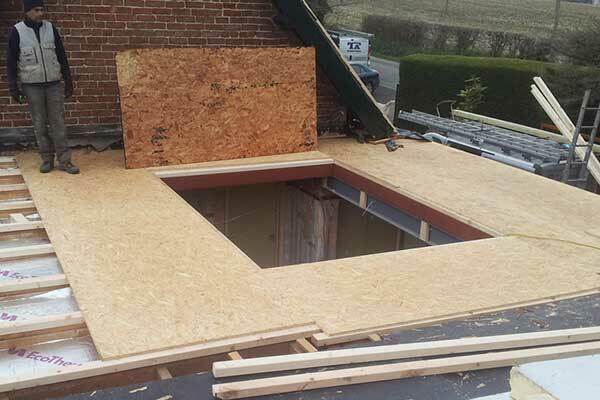 to suit current building regulation requirements. 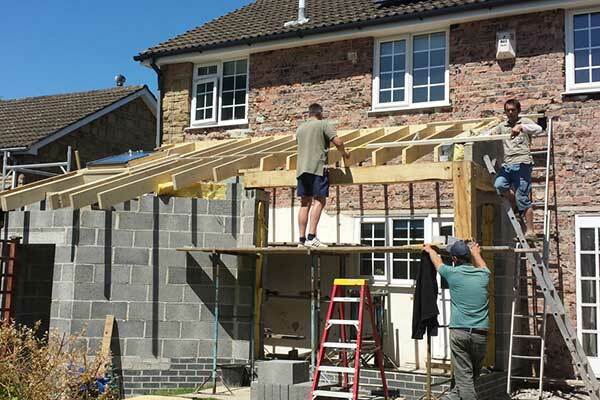 Our joinery team can then install everything as designed. 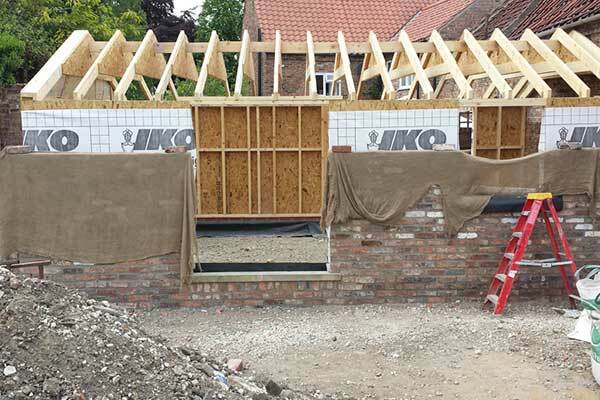 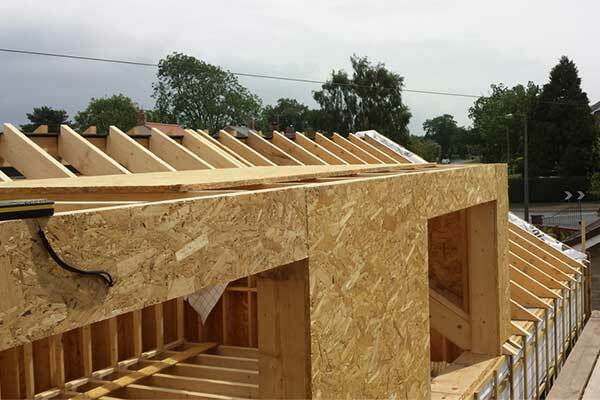 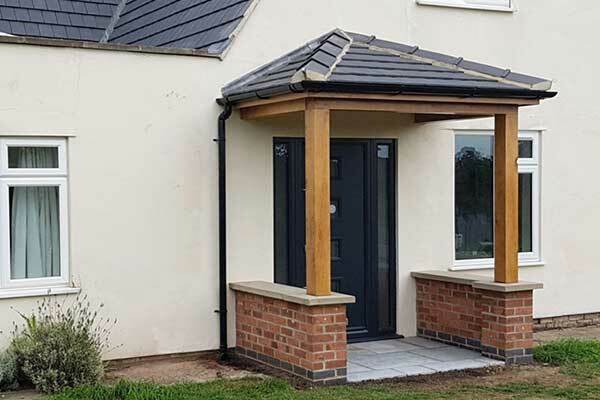 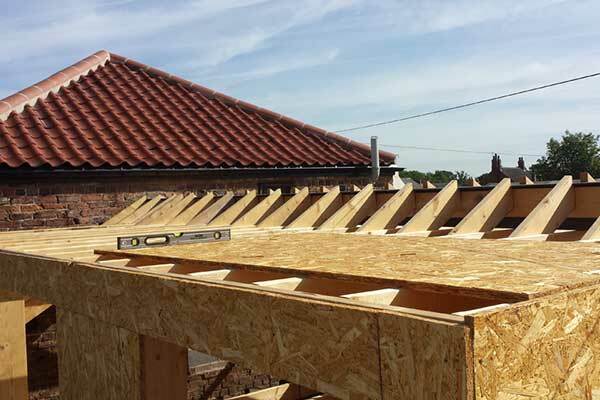 The benefits of using us to supply and install all your roofing requirements, is that using this package ensures our joinery team and roofers co-ordinate with each other, therefore ensuring no issues or problems arise with the transition on the structural installation, or new roof coverings.